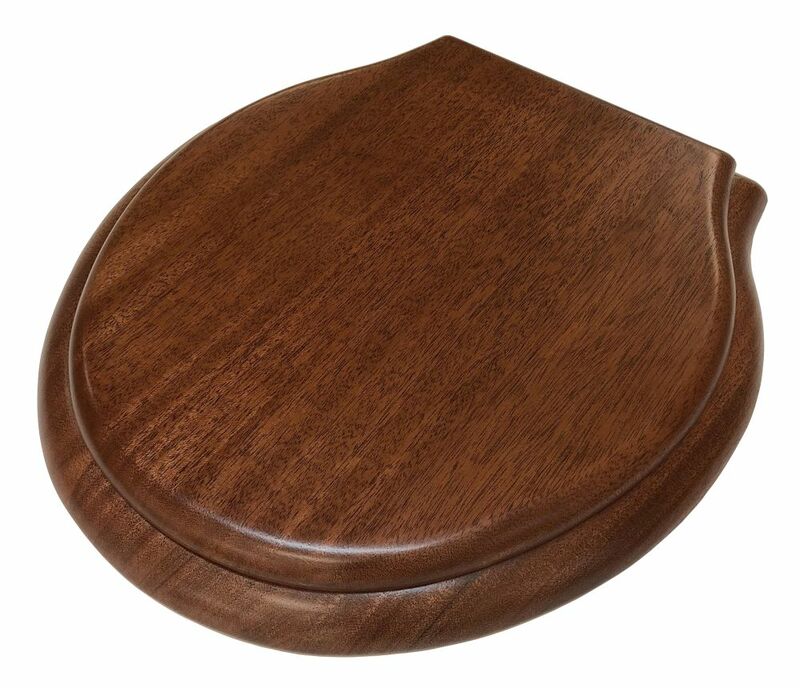 African Mahogany round front toilet seat, sold less hinge. This seat is made in the US from Solid Mahogany, and is not an imported Oak seat that’s been “stained” a Mahogany color. Note, pictured seat is a representational sample only, the wood grain will differ by seat. 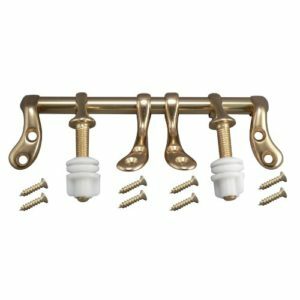 If hinge is purchased with this seat, it will ship assembled.